I've always prided myself on a being a bookworm. I've always gotten lost in a good novel or memoir. Barnes and Noble is my safe haven and I could easily spend $100 in there if I was allowed. I've gone through two Nook e-readers and now have my trusty iPad as a my book friend. There is nothing more relaxing than escaping in the imaginary world created by an author. I'm obsessed and I always have been. I've definitely been off my book game recently, mostly loving career books and biographies. I haven't had my hands on a good novel in a while (aside from One and Only). Maybe it's because I haven't had time (aside from my post grad summer vacation) but I realized how much I missed reading an actual story. I'm definitely going to take advantage of my new adulthood to read more novels because it really is a great way to escape and unwind from the world around you. 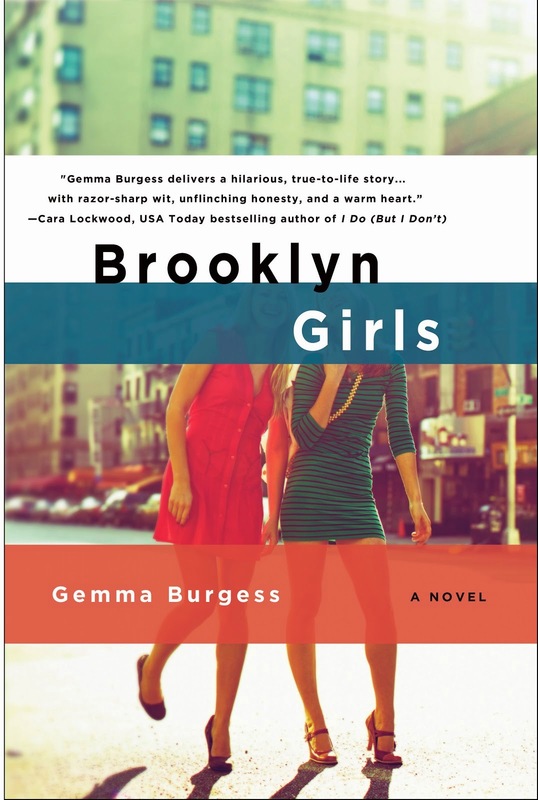 Last summer I was in Barnes and Noble and came across this book "Brooklyn Girls" by Gemma Burgess. After reading the summary on the back, I immediately picked it up because it was just too good. It sounded a lot like HBO's hit and one of my favs, "Girls". Five twenty something girls who are just graduated and living together in Brooklyn. They're trying to figure out how to survive in the real world. It was obviously right up my alley because at the time, I was experiencing a crisis with being a senior in college. Now times have changed and I could really relate to this book. That's why I put off reading it after a year of purchasing. I started reading this two weeks ago right as I started my first big girl job. On my days off I would sit outside on my deck and take the sun (#summer) and needed something good to read. In comes "Brooklyn Girls" and my life is changed forever. The five girls, Pia, Julia, Coco, Angie and Madeleine are all drastically different with opposite personalities, jobs, hopes and dreams. Their lives are the same but so different at the same time. They live in Rookhaven, the home that belonged to Julia and Coco's mother. With Rookhaven comes issues of money, career, relationships and friendships. 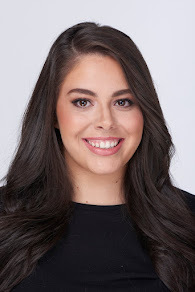 Pia is the main character and she is a scatter brained, exotic 22 year old who is just trying to figure out life in New York while trying to make her parents proud. She has quite the wild personality but always is there for her friends and always tries to do the right thing. Sometimes while reading I would shake my head at Pia's actions but in the end, she always fixed it. She always figured it out. I don't want to give away the plot because I truly think this is one of the most heartfelt, incredible books I've read in a while and everyone who is finally out on their own in the real world needs to read this. It's filled with wise words of wisdom hidden beneath the character's quick and witty banter. Each character has their own way of doing things and their own friendships but everything blends together. That is the magic of Gemma's writing. You know a book is special when you feel like you know the characters and can predict their next move. That's exactly what happened in this book. I felt like I knew the Brooklyn Girls. This was also the sort of book that you didn't want to put down. I would force myself to close the book in order to make it last longer but it was a book that I needed to know what happened next. It was realistic but at the same time, had that imaginary touch. That combination makes for a great book. "Brooklyn Girls" is about life in the real world and trying to do your best while also being happy. It's about keeping up with your friends, finding a significant other and making your parents proud. It's about figuring out your problems in the best way possible and staying safe and having fun. It's not easy being an adult and "Brooklyn Girls" shows that true side of adulthood while also showing us how you can get through as long as you have a strong support system by your side. When I finished this book I felt sad because I knew it was over and I wouldn't get to share any more adventures with the Rookhaven girls. Then I remembered there is a sequel called "Love and Chaos" and I need to get my hands on it ASAP. "It's like we're all pretending to be fantastic but secretly freaking out, all the time. I wish college had warned us"
"Life is meant to be fun, otherwise what's the point?" Have you read "Brooklyn Girls"? What are your thoughts?